With a successful background in business and her love of creativity and design, Tracey was in the perfect position to found Fairy Tale Affairs. 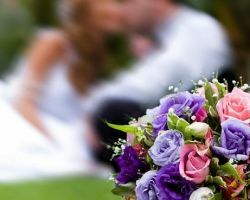 Having her level of coordination and ability to find and negotiate incredible rates should be a top priority on when hiring the ideal wedding organizer for you. 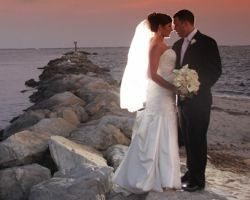 Not only has Tracey built up a strong reputation with brides and grooms over the years she has been planning but now Fairy Tale affairs is one of the most recommended Long Island wedding planners. The location is known as a fairytale dream but the wedding coordinator that comes with this venue is what makes the dream happen. Many planning companies are not attached to any particular venue, which means they do not get the best rates for these locations. Whereas the event planners at Leonard’s Palazzo know the venue completely and have a proven track record that allows them to work at this prestigious venue. Whether you want a celebration party, or to feel like a celebrity surrounded by glamor, they will deliver. What once was a private estate with a stately mansion and picturesque views of Great South Bay can now be your very own wedding venue, but what is even better about this venue is their incredible wedding planning service. No matter what kind of event you are planning to celebrate, their certified planning team is ready to make sure every detail is perfect. You will receive your own personal consultant to ask any questions and to make sure your wedding is completely stress-free. The Party Elf is one of the few local planning companies that actually list what they will provide. 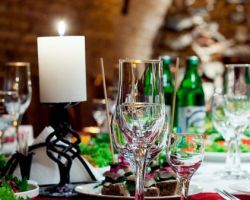 Rather than simply saying they will work with each couple to make their ideal party they give an idea of what you will be receiving when you hire their services. As The Party Elf is also a staffing company they will provide pre-party set up, coat check, food service, and general party upkeep. Their coordinators will also create a wedding checklist that suits your style and plan a beautiful wedding that stays on budget. Having an exotic destination style wedding without having to leave New York is the stuff of dreams, but something that can come true with the help of Platinum Party. 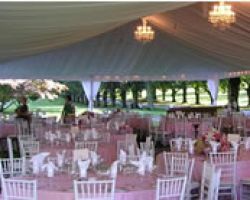 They are a planning and staffing company that works directly with their clients to make sure their event is exactly what they had in mind. 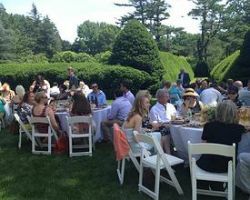 With Tracy Koenig, the founder, leading the planning process you will have a peace of mind that no other wedding planner in Long Island, NY can offer.